Design the home theater system of your dreams with this easy-to-use online tool! 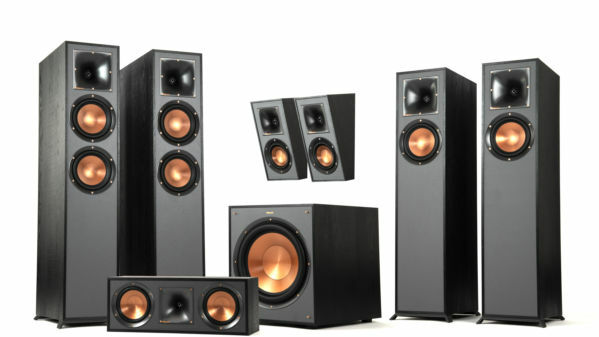 To get started, select the category, the configuration, the main speaker option, and then you can choose all the other components from product options to complement the main speaker. The greatest advancement in home audio speakers since surround sound systems - Dolby Atmos® delivers an experience like no other home sound system with an overhead soundstage to completely engulf you in your movies and music. 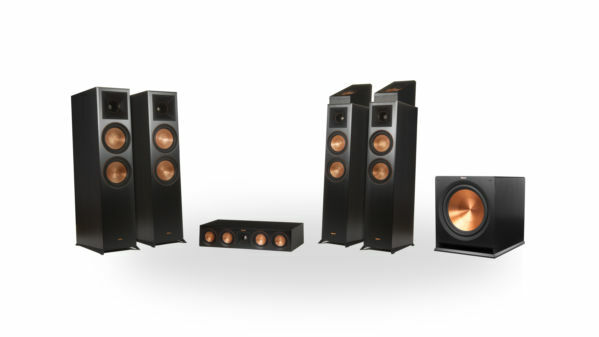 Redesigned from the ground up, the all-new Reference Premiere series leverages over 70 years of Klipsch signature acoustic expertise with cutting-edge technology to deliver the ultimate home theater solution. 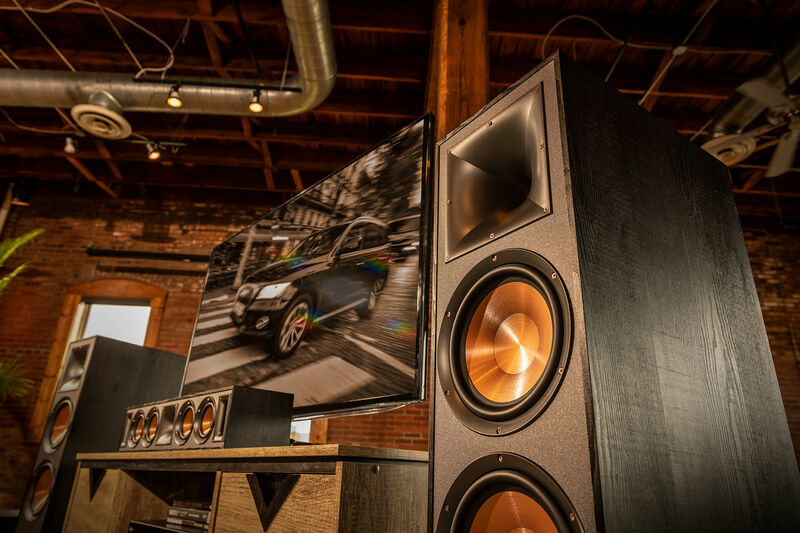 Take home the incredible, immersive home theater experience with Klipsch Reference Dolby Atmos home theater systems. 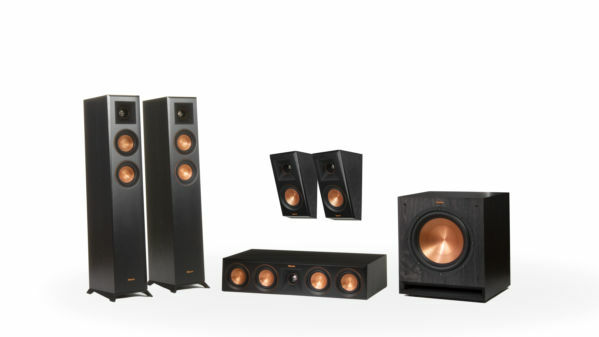 Klipsch signature controlled directivity and acoustic technology make these home theater systems unlike any other. The System SKU will display below once you've made all your selections. 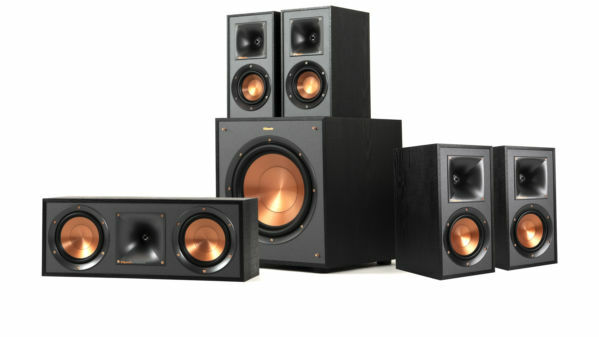 If all the components are available to purchase online at Klipsch.com, you'll be able to add them to your shopping cart. Adding to your shopping cart from this system builder is only available within the United States at this time. *Note: Speaker Configuration numbers tell you how many speaker channels are used and in which specific positions. The first number is the number of main channels. The second number is the number of Subwoofers, and the third number is the number of elevation channels for Dolby Atmos® configurations.